Carole and Jesse Reuben go to the Pentagon Memorial so often that they've become volunteers to help visitors. But this week’s visit was different. 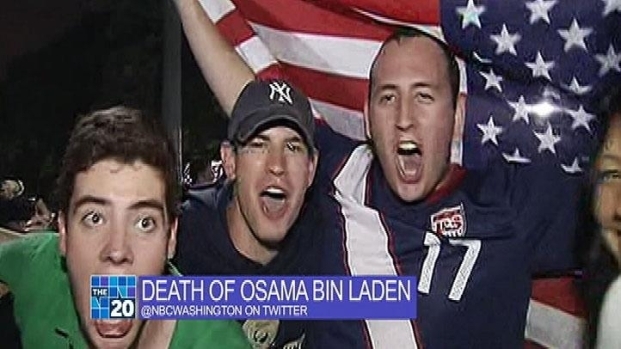 It was the first since the announcement that U.S. troops killed Osama Bin Laden. Their son, 40-year-old Todd Reuben, of Potomac, Md., was a lawyer on a business trip to Los Angeles. He left twin sons, then 11 and now almost ready to graduate from college; a wife; and his parents. He also left a big hole in their lives that the news of bin Laden’s death does little to fill. “I was happy the crowds were happy and jumping up and down about their country and I’m happy for them, but at the same time, it’s bittersweet for us,” Jesse Reuben said. 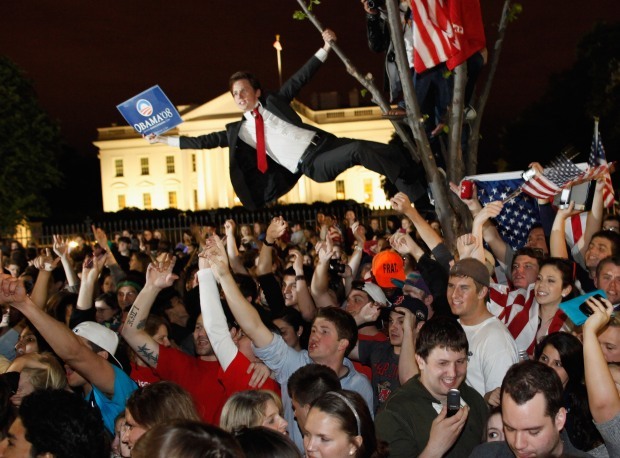 Spontaneous, cheering mobs formed outside of the White House and around the United States after the news of Osama bin Laden's death. A day later, how does the nation feel about these displays? Washington City Paper's Mike Madden discusses. Many Americans feel that President Barack Obama was right when he said “justice was done” by killing bin Laden, but for the Reubens, the word “closure" really isn’t appropriate. “We are happy about what happened to bin Laden, but we don’t have closure as long as our son is not here,” Jesse Reuben said. Many are expressing discomfort with the thought of rejoicing over someone's death the way many celebrated the death of Osama bin Laden. The Reubens said Obama is expected to speak at the Pentagon Memorial on Sept. 11 to commemorate the 10th anniversary of the tragedy. They Reubens plan to be there.